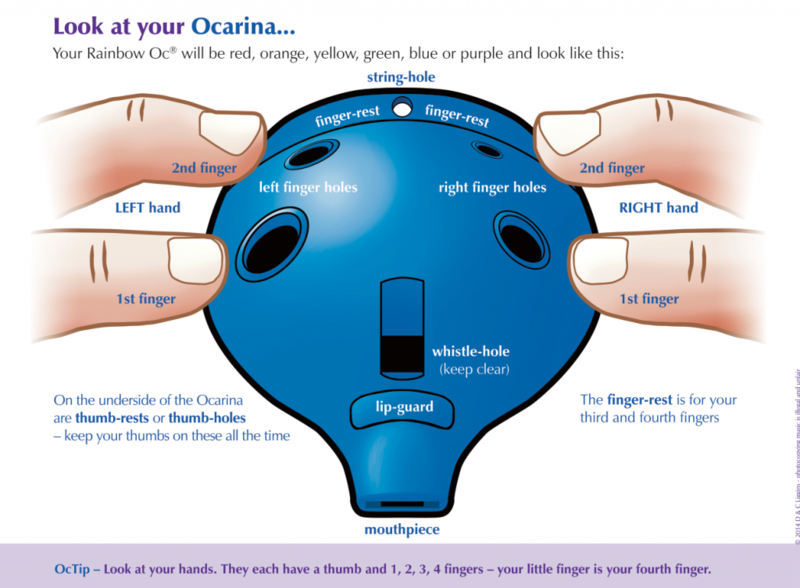 Learn how to play your Ocarina Workshop Oc® from making your first sounds to playing your first musical notes. This is number 1 in a series if teaching videos and ocarina playing tips taking you from complete beginner to musical maestro. You might like to show this video, and the subsequent Ocarina Tips, to your class. The next video teaches you some more notes and how to read ocarina music. When you are ready, explore the Shop to discover which Class Packs would be best for your pupils – remember, the teaching resources are all ready-made for you and are tried and tested so you can relax and have fun making music together.